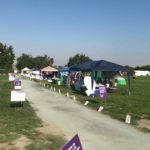 With last weekend’s annual fundraiser, the San Benito County Relay for Life effort exceeded its goal for the year. 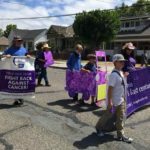 The 23 teams fundraising for the event and taking part in the walk last Friday and Saturday at Ladd Lane Elementary School had raised $110,500 as of the weekend event’s close, said Jessica Ruiz, the Relay for Life coordinator for the local effort. Teams are continuing to fundraise until the end of the month, with the Relay season ending Aug. 31. 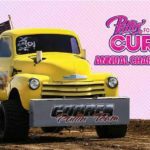 The annual “feeder” event for Relay for Life, Pullin’ for a Cure that takes place Aug. 26, will count toward next season’s total, Ruiz said. The Pullin’ for a Cure event is put on by one of the local Relay teams, the Casillas and Garner Family & Friends team. 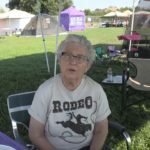 Last year at the close of the event, by comparison, Relay for Life had raised $105,000, Ruiz said, so it’s about a 5 percent increase from year to year. “We definitely increased our total number for fundraising up to the day of the event,” she said. 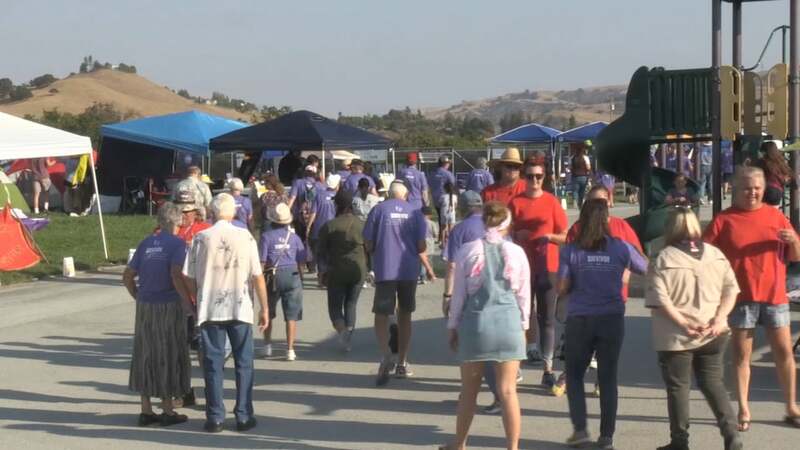 In its 19 years, Relay for Life in San Benito County has raised more than $2 million, and the local teams are heading into a big 20th anniversary effort next season. 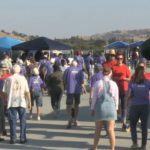 Also this year, the local organizers made a big effort to recruit volunteer drivers to take patients to and from treatment, since there hadn’t been any drivers in San Benito County. The drivers for Relay for Life are eligible to give rides when patients call a special 1-800 number at least four days in advance to request them. 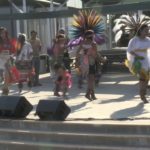 “At the end of the event, we were able to get five drivers to commit,” Ruiz said.